Welcome fellow clashers. 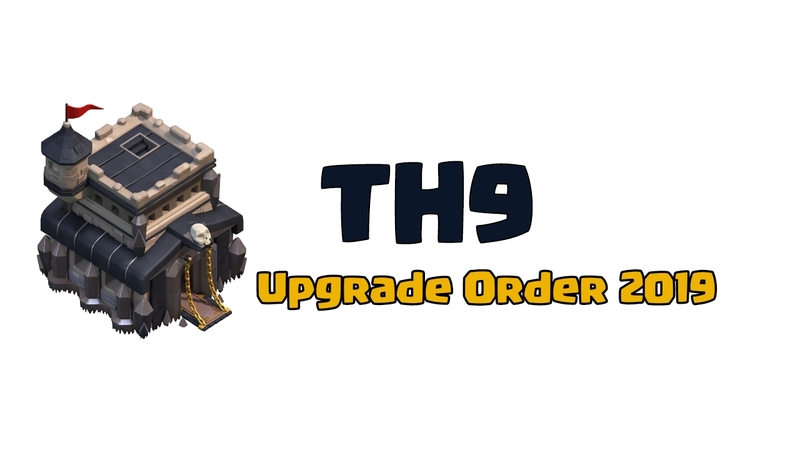 Today we are gonna be discussing what you should upgrade first at TH11. TH11 has changed completely. A lot of stuff was added. 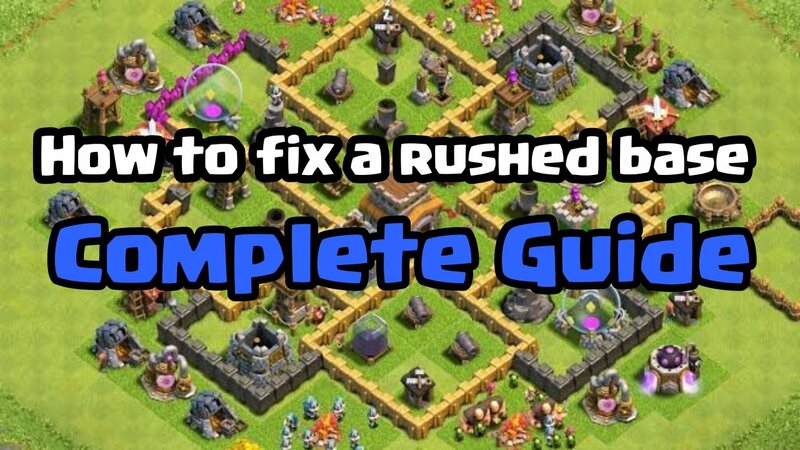 For this guide to make sense you must be a maxed out TH10. Let's go ahead and get into the guide. As a new TH11, you do get some new buildings and those new buildings need to be your number one priority. You get The Grand Warden. I recommend getting Grand Warden on day one because it is an instant build. The Grand Warden level one is an absolute beast. He really improves your attacks and you should pour elixir into Granden Warden as soon as possible. 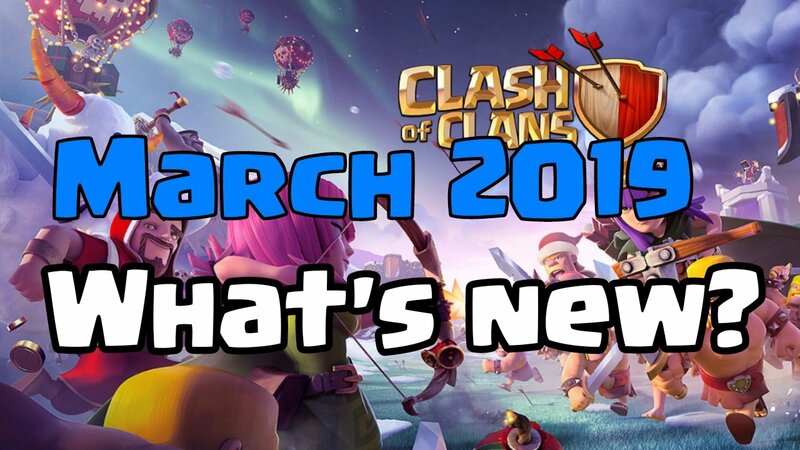 With grand warden, you get a new cannon, a new archer tower, a new wizard tower, a new x-bow, and eagle artillery. 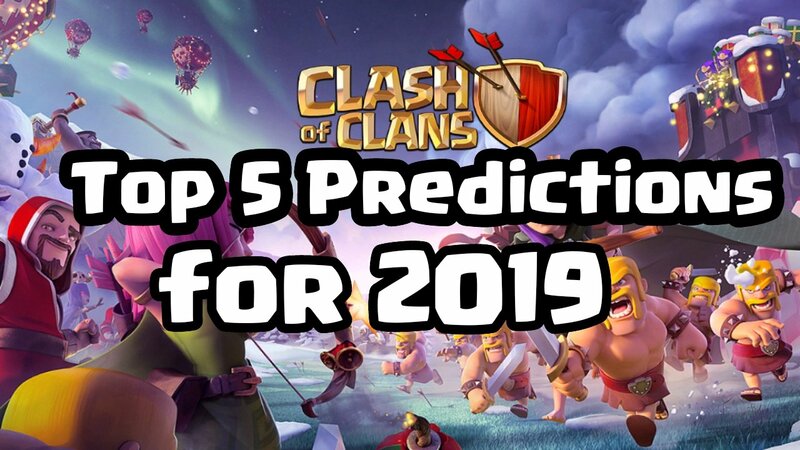 All of them will be level one and it is highly recommended that you should upgrade those defenses to Town Hall 10 max level. Make them match with rest of your buildings. Get your Eagle Artillery. Eagle Artillery level one is enough for now. Don't go to level two. Put your Eagle Artillery in the middle of the base and you are going to love it. It is a super beast and based on the statistics it is most beneficial building that you can put down onto your base as a new TH11. Be sure to get that level one Eagle Artillery as early as possible. Believe me, it's worth it. In addition to all these things, you get some new walls and some new traps. Get those walls as soon as you can because the more walls you have the better design you can make. No.1 priority anytime you start a new Town Hall is a laboratory. The laboratory gives you new troop levels and that is absolutely priceless. It gives you a better chance of being a better attacker. Upgrade your laboratory on day one it is definitely a number one priority. 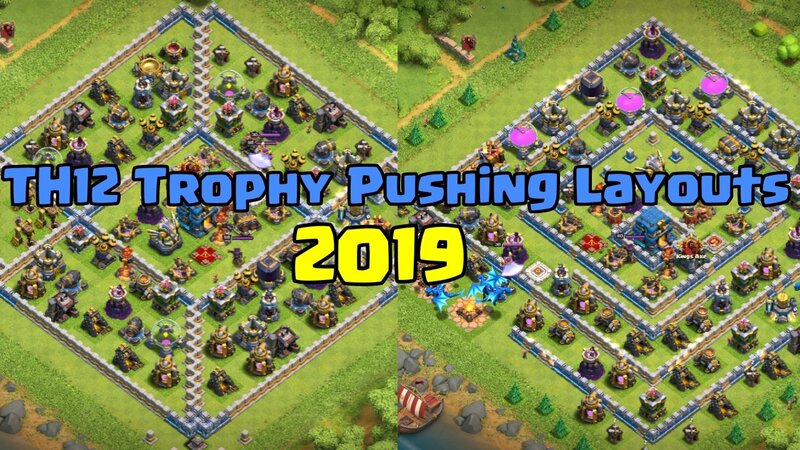 At TH11 you get a new army camp level for all four of your army camps that increases your total army to 260 in comparison to 240 at TH10. It is really nice because you can bring more troops to your attacks and that is invaluable. So upgrade your camps as early as possible. This upgrade is huge because this unlocks The Electro Dragon. The Electro Dragon is a massive beast and he is so powerful so I recommend upgrading one of the barracks at a time at the beginning of TH11. 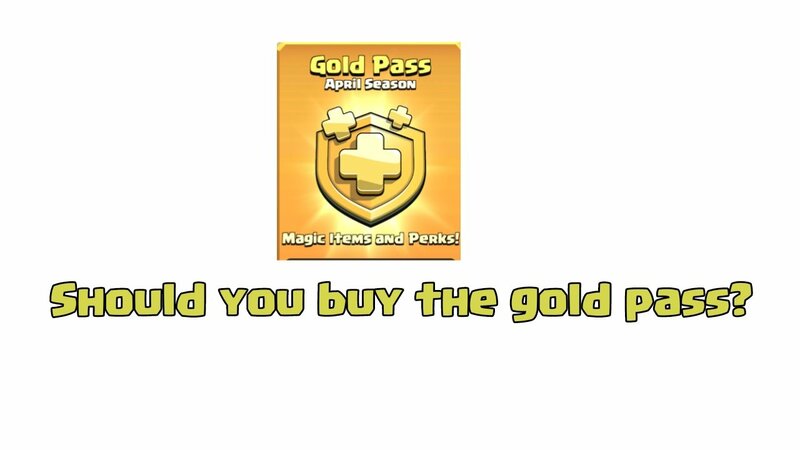 Both gold and elixir storages will be receiving one more level at TH11. These upgrades increase your storage capacity to 10 million. You need to upgrade the storages to max some of the buildings and troops. You already got level one warden but you want to get this guy to level 5 so that you can use the ability which makes the troops invulnerable for few seconds. Every five level you add to Grand Warden, the longer his Eternal Tomb ability lasts. Heroes are super important for winning attacks against your fellow maxed TH11s. Level 50 heroes are key to three staring maxed TH11s. 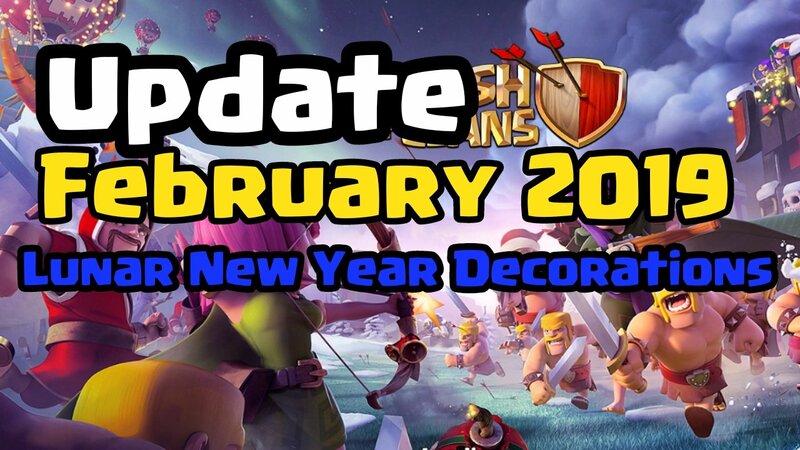 Upgrading your clan castle is huge. This time you won't get extra troop capacity as you have in the past but now you can bring an extra spell. Earlier you were able to bring one like the poison spell, earthquake spell, and freeze spell. Now you can bring two. Whether it's two poison spells, two haste spells or any other dark spell or you can bring one elixir spell like heal spell or rage spell or jump spell. 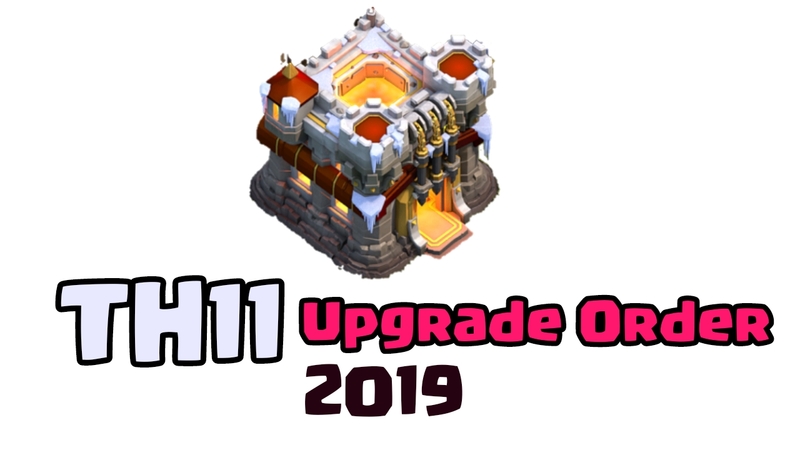 This upgrade is huge because it really opens up the possibilities in your attacking so I recommend to upgrade CC as soon as possible. Of course, it is a beast and deserves a no.1 spot. Eagle Artillery covers the whole base. It has just a small no-fire zone. It makes a huge difference and it is worth upgrading. Inferno towers can burn the visitors and invaders in no time. They are a strong defense and you should max them as soon as you possibly can. Good for defending against LavaLoon, Queen Walk, Dragons, and other air troops. You gonna be attacked by a lot of air troops when you progress so get them done as soon as possible. Maxed Eagle Artillery, Inferno towers, and X-bows can give you a psychological win over the invader. Most of the farmers will skip a base with maxed out Eagle, Inferno and X bow. X-bows also have a huge range so they are worth upgrading. Good for defending against air troops like Balloons and even bat spells. Their splash damage can ruin a miner, balloon or hog attack. They have good range and DPS. They are worth spending time and gold. A good defensive building. Good against ground troops such as miners, hogs and giants. Help you defend against witch attacks and greedy farmers. Mortars protect your village against Barch, GiBarch and Goblin attacks. Cannons do a good amount of damage to ground troops. 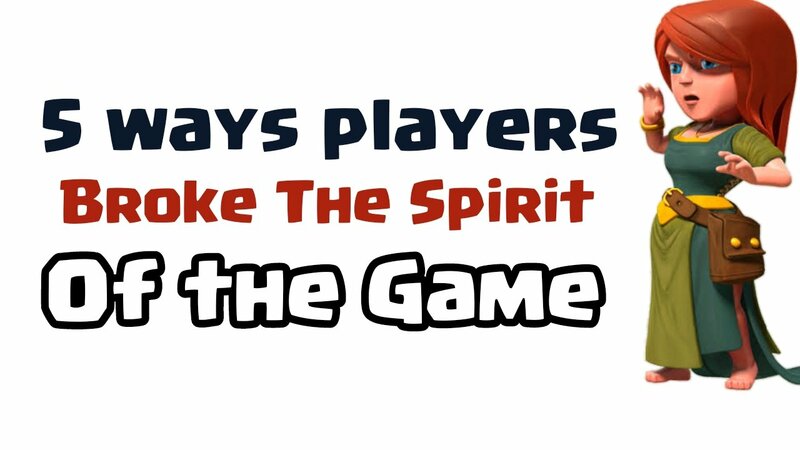 Their role in defending can't be neglected. Hidden teslas can be a good surprise to the visitors. They can kill a lot of troops in seconds. Rest of the traps are also important to defend your base. Walls make your base look better and can slow down the ground army. They are worth upgrading and it is recommended to keep pouring your extra gold into your walls from time to time. That's all for today. Tell me in comments if I missed something. Clash On!